I love fonts. You can say I’m obsessed with collecting them all. It’s no secret to those who know me. 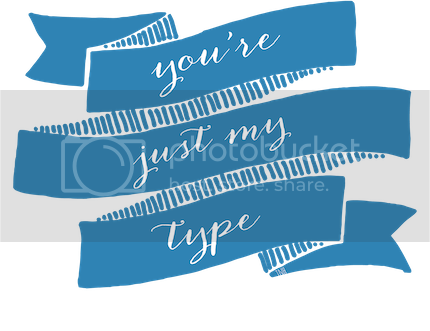 You’re Just My Type is a new feature where I showcase the fonts I absolutely adore and use. And hopefully, you will love the fonts I pick. These free ones below aren’t totally like Carolyna Pro exactly because Carolyna Pro is one of a kind, but I tried my best to find free alternatives (with a little help from the internet). Do people write like this? I just want to write my q’s and k’s like that. Quicker is softer and is closer in thinness to Carolyna Pro. I have the urge to sigh and pet it. Don’t be surprised if you come across me staring at it with a dreamy gaze. I do have to give credit to the Wedding Bee board for some of these choices because I wouldn’t have seen the similarity until somebody tells me. I love all of these! I especially like Quickier. I love the Q and the K of that one. They are all so pretty. Fun post! I love this feature you’re doing! I’m a senior double major (graphic design and literature) so these are like my two favorite things in one blog :) I love it! I love Carolyna Pro and while I do also love all your alternatives, nothing can beat Carolyna! It’s just so pretty. I love all these fonts! They’re so pretty. I can seriously imagine them being used to make art out of some of my favorite quotes, or on invitations or cards, or even for mugs and the like. I generally like scripty fonts, so this post is absolute HEAVEN to me. All of these are so LOVELYYY. I just love calligraphy and script fonts! I wish I could actually WRITE like that! I used to be REALLY into fonts and then school happened and I had to stop because well, sleep was a priority. But man, you’re making me itch to dive into fonts again. Ugh, fonts are so pretty! I really like the first one out of all of them. It looks super cute, fancy, and is readable. Anyway. 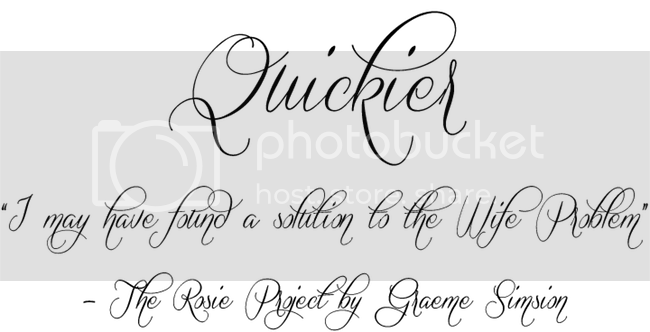 Carolyna Pro is absolutely gorgeous, and I think I may be in love with a font. By the way, you’ve probably answered this somewhere and I am just a) too lazy to find it, or b) seriously cannot find it because my searching capabilities are nil, but what is the font that you’ve used in the banner for this feature? It is so divine, and gorgeous, and lots of other great adjectives. 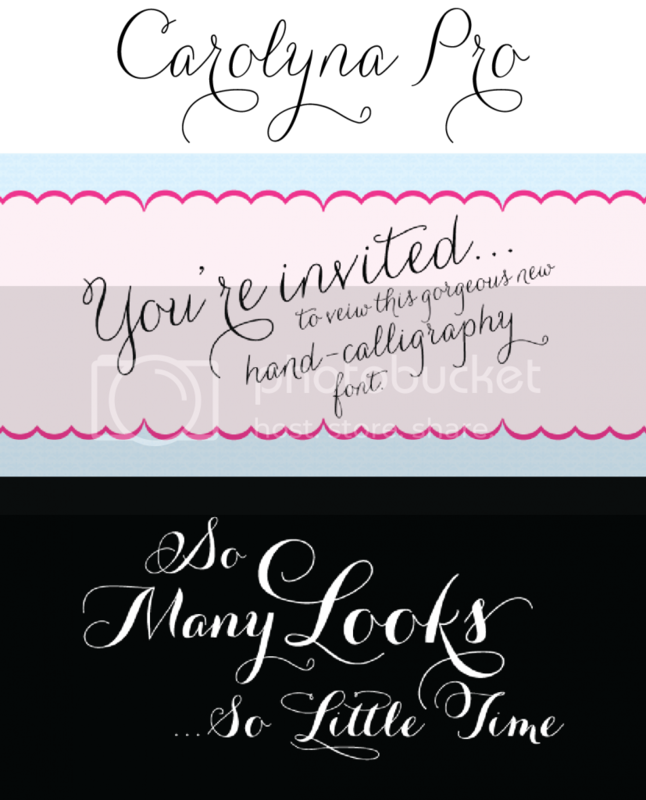 I use Carolyna Pro a lot on the invitations I design for my mother’s business and it’s one of my favorite fonts! I haven’t seen Sverige Script and thank you for that since I can change the design on a few I’ve been working on. Oh god I am in live with these fonts! So pretty :( Thank you for this reference, Cee! Awesome! Like really. Fantastic collection of fonts. I deal for wedding invitations. Leave a Reply to Kelly L.